With Valentine’s Day less than a week away, we want to help you plan something special! Whether you’ve got a certain someone to spend the day with or you’re going full Gal-entine’s, it’s the perfect opportunity to show the ones you love that you care. We can think of another someone you should treat on Valentine’s, and they don’t always get the recognition they deserve… It’s YOU! The love you have for others should be the same you give to yourself, so let us help you celebrate V-Day early with a special “Me-Day”! 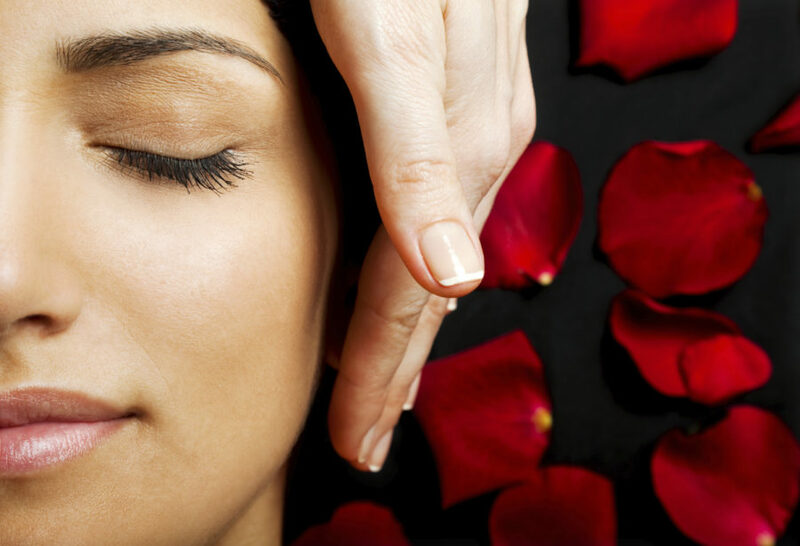 We offer a variety of quick and easy treatments that are perfect for pampering yourself. For example, you can pop in during lunch for some quick injections to tighten and brighten your beautiful features. We’ve got facial injectables that are perfect for lip plumping, like Juvederm™, Restylane® and Restylane® Silk. These are all great for filling any lip lines and giving your lips a fuller, more plump appearance. Call us for details, and we can recommend the best one for you. Additionally, some of our filler options are specialized for laugh lines and wrinkles around the face. These fillers can reduce the appearance of wrinkles while also creating a softer, fuller look throughout your face. Of course, we offer the original BOTOX® Cosmetic, along with Belotero®, Sculptra® and Radiesse®. Each filler has unique qualities that may make it the right one for you. Results from Radiesse® and other filler procedures can last several months to a year depending on the type of injectable you choose. Like BOTOX®, treatment is quick. However, results from some of these injectables can take several weeks to become fully apparent. We’d love to help you determine the right filler to achieve your aesthetic goals. We want to help spread the love this Valentine’s Day, so please give us a call at (404)257-9888 if you may be interested in one of our procedures. Happy Valentine’s Day to you and yours!